Harmonious living through integration of eco-friendly environment practices in all community initiatives. Peaceful coexistence by obtaining balance ecology through promoting eco-friendly practice through local community. “Introduction of Microbial product to the study”. Our department successfully produced 14 batches in UG course from the academic year 2003 – 2004 to till date. Similarly 9 batches in PG course from the academic year 2007 – 2008 to till date. 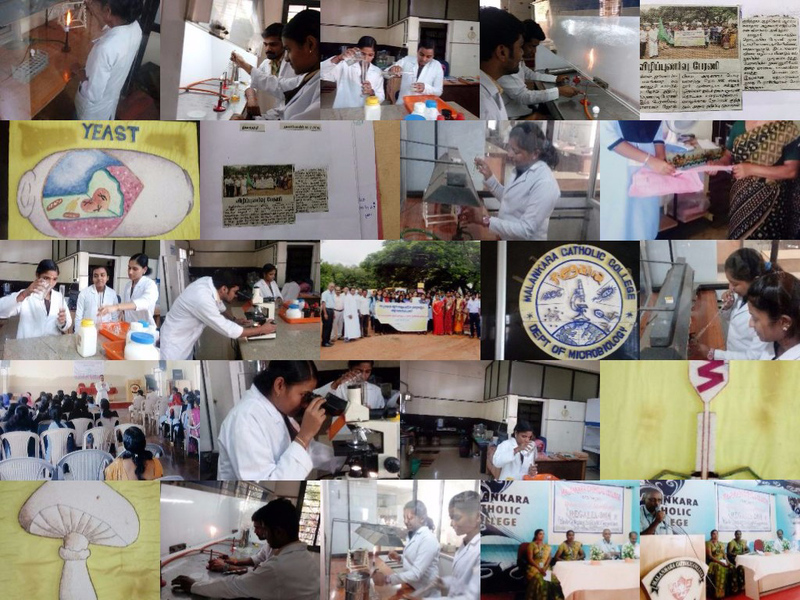 Equipments such as Lyophilizer and Fluorescent microscope were exist in our laboratory for the benefits of the students which cost more than 1 lakh.